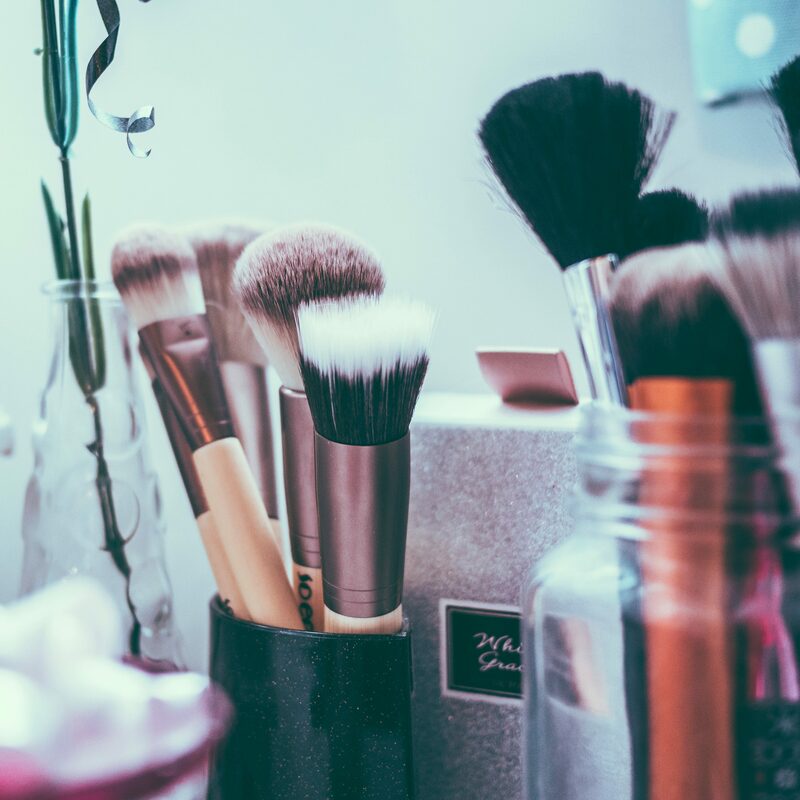 The Beginners Guide to Depotting: What Is It? I started my makeup “journey” innocently enough. I wanted to find a few products that worked for me–mascara that didn’t burn my sensitive eyes, foundation that actually matched my skin tone, lipstick that didn’t fade immediately This search for “holy grail” products started with videos on the best drugstore eyeliners and quickly morphed into beauty box subscriptions to try products I’d never heard of–setting sprays! primers! contour! 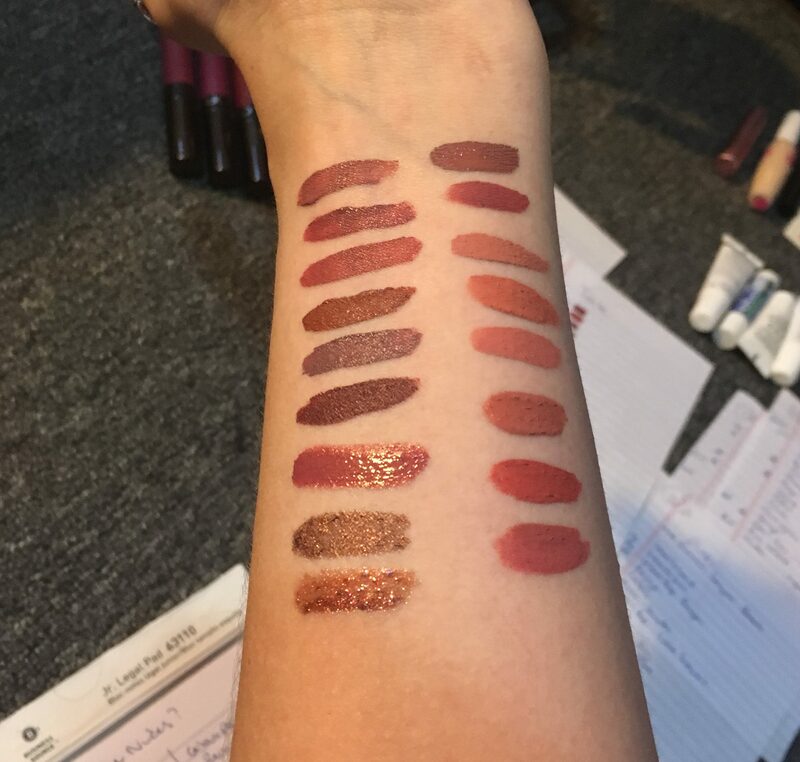 And how many types of finish are there for bullet lipsticks?! Slowly, I went from total makeup novice to a person with serious opinions about how “mousse-y” a liquid lipstick formula should be. My physical features which have most been a challenge in terms of cosmetics (though I refuse to call them flaws) are my oily eyelids and deepset eyes. Mascara transfers to my browbone with one blink. Eyeliner smudges, fades, and transfers. Most egregiously, my eyeshadow gathers in the crease, fades out and generally feels like a huge waste of time and energy. Project panning was one solution to the new problem I found myself in–the problem of excess. 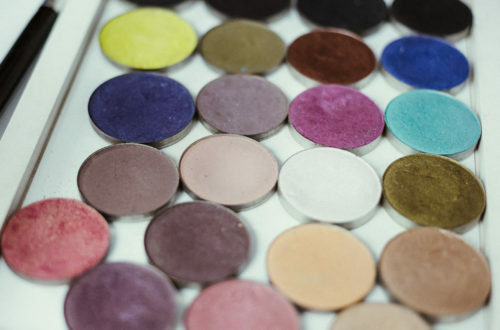 Depotting is removing individual eyeshadows (or lipstick, blush, highlighter, etc.) 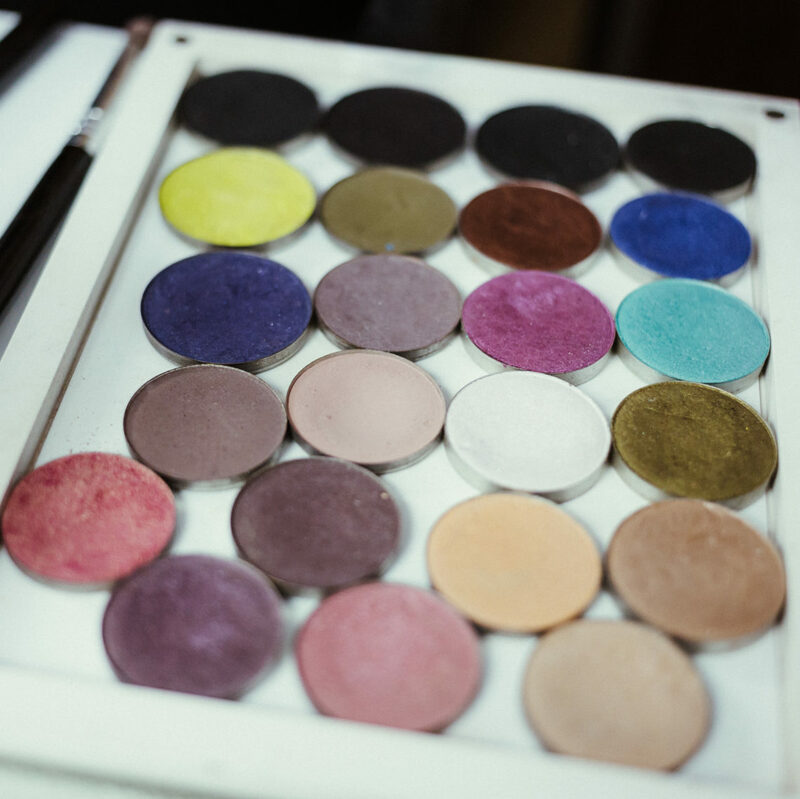 from their palettes, allowing you to keep only your favorite shades or even create custom palettes by mixing and matching from different palettes. When it comes to face palettes (blushes, bronzers, contours) there’s always one shade that’s too dark and one you only use on special occasions. What if you could separate those items to create a small palette of the items you use the most frequently? Think of how compact and useful that could be. It just involves a few tips and tricks, which I will share with you (along with my favorite guides) in three more posts coming in the next three days. Next, I’ll talk more about the logistics of depotting. Why do it. Then, I’ll share the things I learned from depotting. What you absolutely need to know before trying it. Finally, I’ll give you the ins and outs. How to depot your own makeup. Have you depotted before? What tips do you have to share?